From opulent luxury hotels to kitschy boutique hotels, you can book your hotel room in Tralee at the lowest rate guaranteed on Agoda.com. 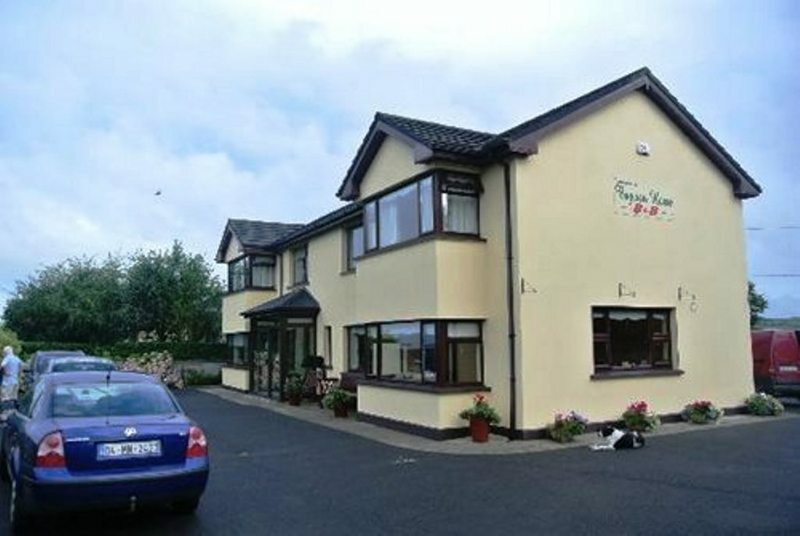 Guests find many of the 61 hotels in Tralee an attraction in themselves. The vibrant city plays host to some of the country's most famous landmarks such as Kerry County Museum. Tralee has many attractions to explore with its fascinating past, intriguing present and exciting future. Although there's plenty of pleasure to be had simply walking around the city, there are 2 museums and galleries in Tralee that deserve some of your time. Don't delay and book today to get the best hotel deals in Tralee!